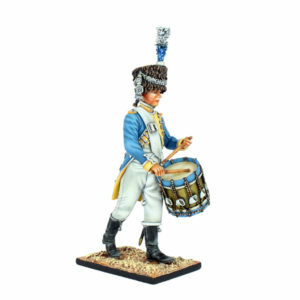 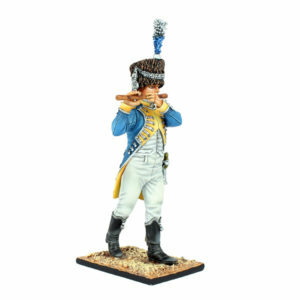 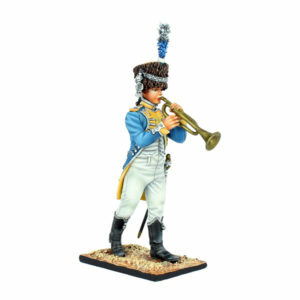 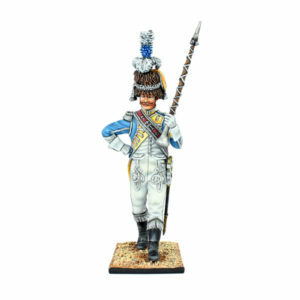 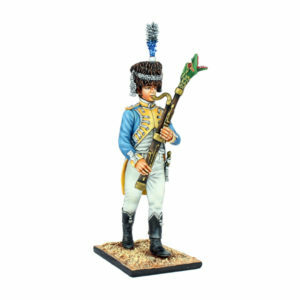 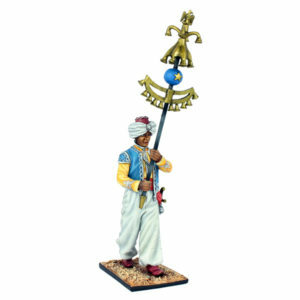 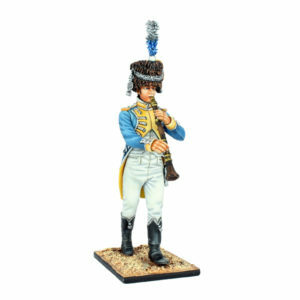 First Legion presents the Old Guard Dutch Grenadiers Tete de Colonne! 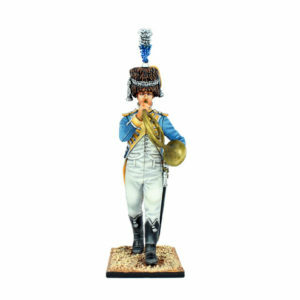 The band, or Tete de Colonne (literally translated “head of the column”) would lead the regiment during parades or other important occasions such as review by the Emperor. 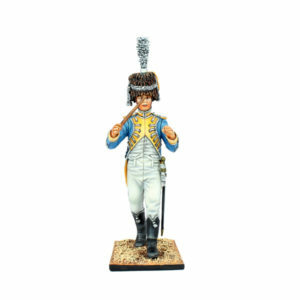 They rarely served in combat, though were present and often assisted with the wounded or other non-combat battlefield tasks. 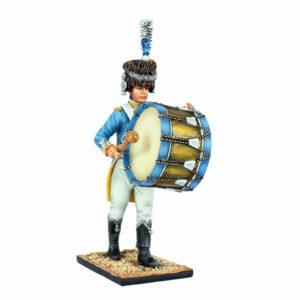 We have presented them here with such that you can setup a full band including the Drum Major, Band Master, Jingling-Johnny, and the various woodwind, percussion, and other instruments. 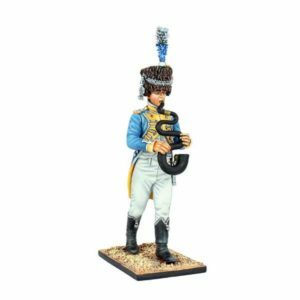 Below we have a few images and setups that show how the band looks when setup together in mass as well as the necessary product codes to simplify ordering. 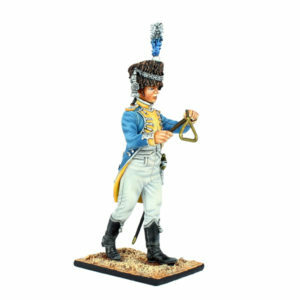 As those of you who collect this series will know, this is a very different type of release for us in that we have up to now primarily covered troops in combat. 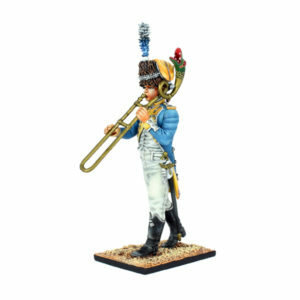 We decided to pick what we think is the most beautiful band in terms of the uniforms and have a go at something a bit different. 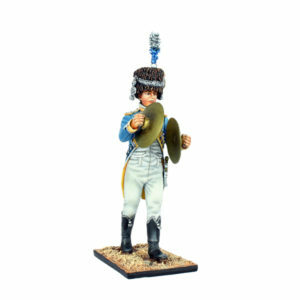 We sincerely hope you enjoy them!